Blood Moon: A Captive’s Tale. Ruth Chatlien. 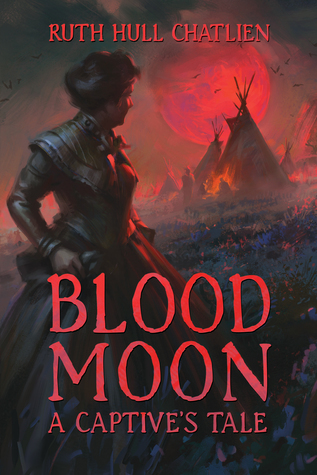 I was happy to find a new review of Blood Moon this morning. I love it when readers engage seriously with my work. Source: Blood Moon: A Captive’s Tale. Ruth Chatlien. Today I’m taking part in a round table discussion with four other novelists on the blog of Sophie Schiller, author of Transfer Day and Race to Tibet. You can read the discussion here. The other guests are Weina Dai Randel, author of The Moon in the Palace; Antoine Vanner, author of Britannia’s Amazon; Marie Laval author of The Dream Catcher, Blue Bonnets, and Sword Dance; and Lindsay Downs, author of romantic suspense.